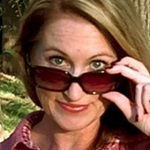 Got Spare Change? 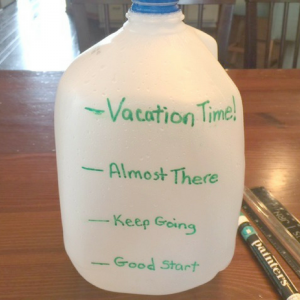 Time to Save Up for Vacation! 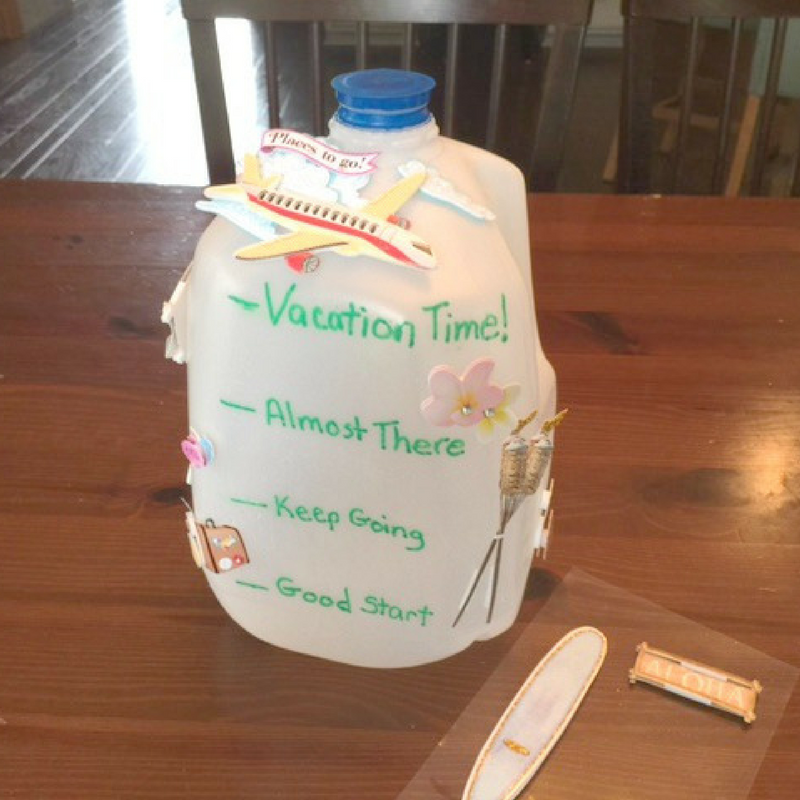 Going on vacation is exciting for the whole family. 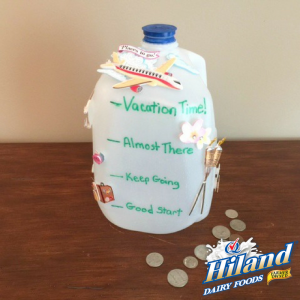 Saving up to pay for vacation can be challenging, so this Family Vacation Fund Bank crafted with a repurposed Hiland Dairy Milk jug is the perfect vessel for extra change as your entire family helps save up money for the big trip. It also is a good lesson for kids to learn that vacations aren’t free, so they have to learn to save and spend their money wisely. 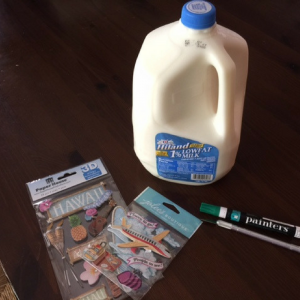 Now, let’s get crafting! Starting at the bottom of the jug, draw 4 or 5 savings markers about 1 to 2 inches apart until you reach the top of the jug. 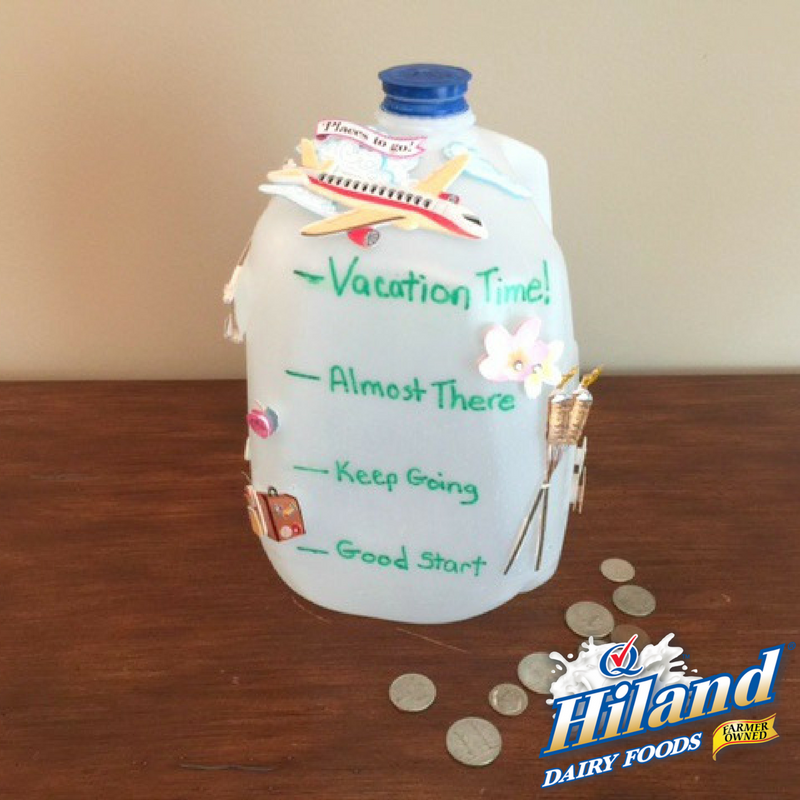 Apply vacation-style stickers around the jug to add excitement as the jug fills to top with change. 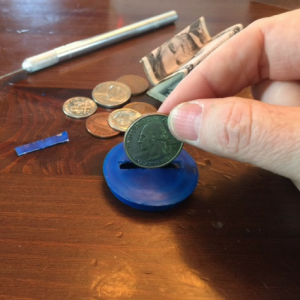 Using the craft knife, cut a slit in the cap large enough to fit coins and folded paper bills. Remember, June is National Dairy Month, so now is the best time to add a glass of farm-fresh Hiland Dairy Milk to your snacks and meals!